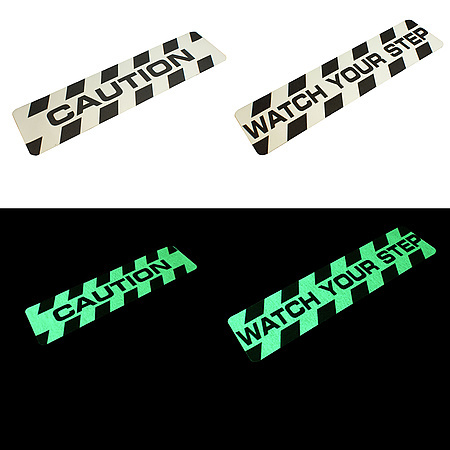 Easily draw attention to hazardous areas at work or at home using the new FindTape line of adhesive photoluminescent glow-in-the-dark tape, anti-skid rolls and cleats, floor signs and handrail grip tape. 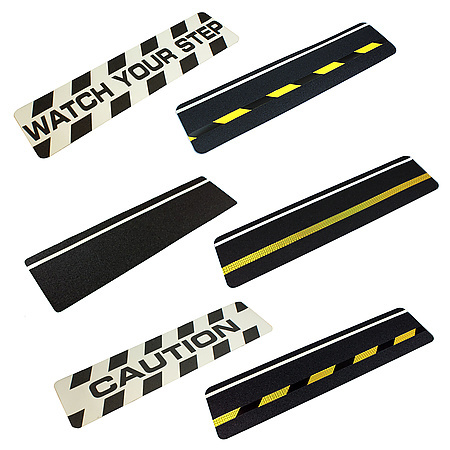 Cost-effective and built-to-last these treads, floor signs, and rolls of glow tape help ensure you keep people and property safe and separate in full light, low-light, or no-light conditions. This new line-up of safety products is designed for indoor and outdoor do-it-yourself applications; and include items that have grit or non-grit surfaces. 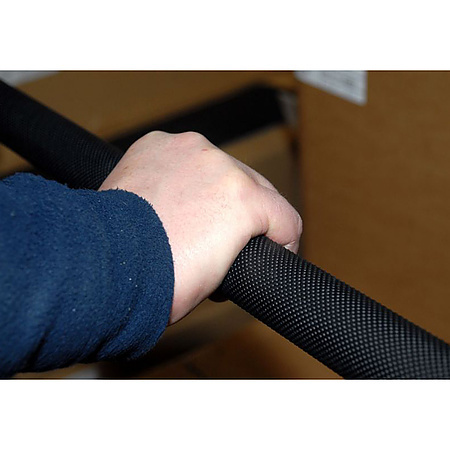 In addition, tapes can be salt resistant, chemical and oil resistant, and more. Simply remove the release liner from the pre-cut tread, sign, or tape rolls and place the adhesive side to your floor, wall, handrail, or other surfaces to instantly create lasting protection. 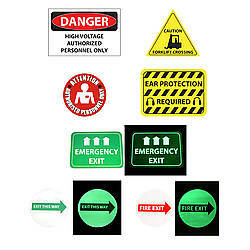 Used in wet and dry conditions, the new FindTape safety products can be applied in warehouses, garages, basements, around light switches, stairways, doorways, low edges…anywhere you need to safeguard hazardous areas. Available in multiple colors, sizes, glow patterns, and shapes. 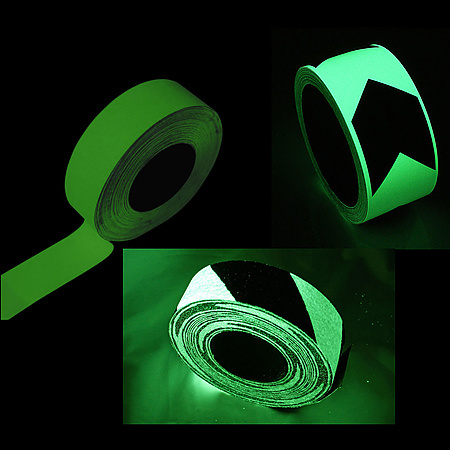 The glow-in-the-dark tape and treads are rechargeable in natural or artificial light and made with a photoluminescent powder for a long lifespan. 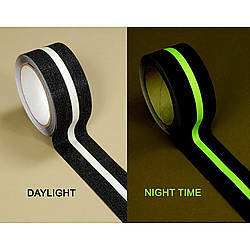 Shop now for our best prices and get fast shipping on these products and more at FindTape.com.